The Saronic Gulf is the largest one in the Aegean Sea. Athens and Piraeus, the biggest Greek port, stand on its coast. 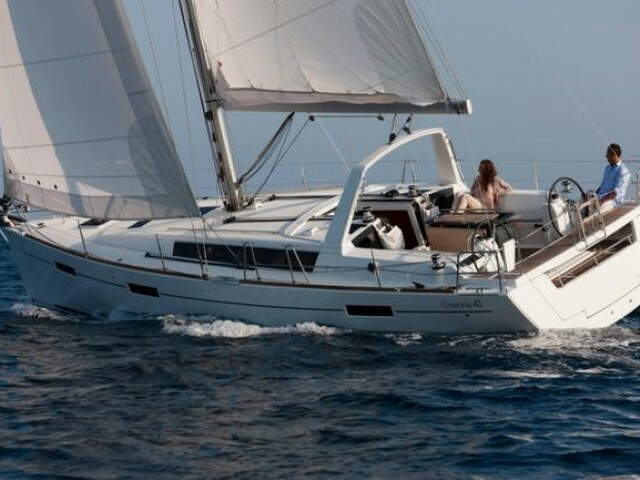 Do you want to travel through the legendary waters of Greece? Do you dream to follow Odyssey tracks or make your own route? 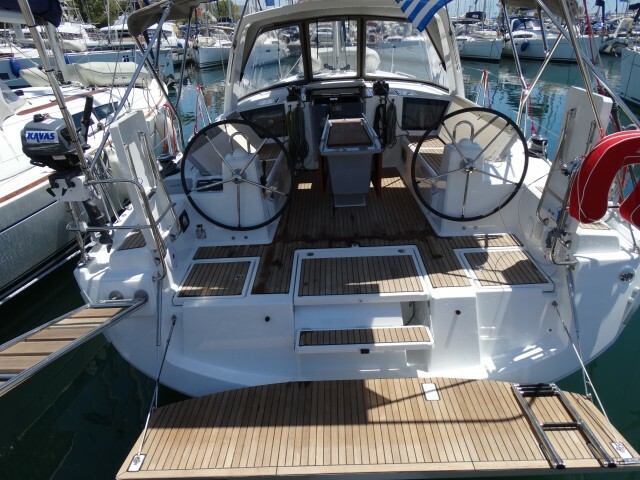 We will tell you how to rent a sailing or motor yacht and organize the first-rate vacation. 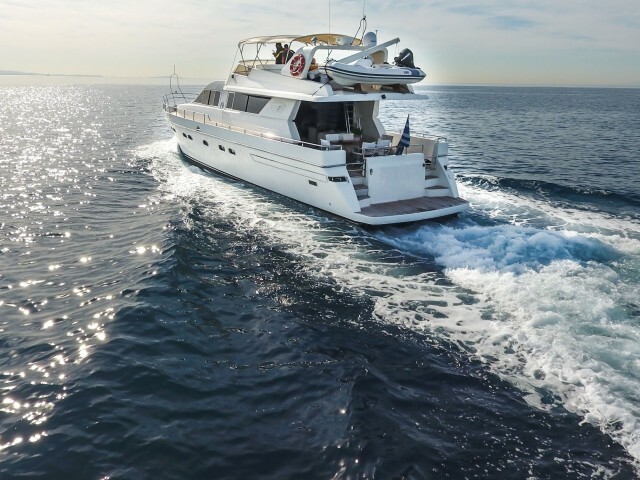 Many yachtsmen choose Athens as their starting point and travel from the Saronic Gulf to the Ionian Sea or to the Cyclades. But even without leaving the gulf, one could organize an unforgettable cruise. Zeya — Poros — Hydra (Mandraki) — Hydra (St. Nicholas Bay) — Ermioni — Porto Heli — Methane — Zeya. This 7-day route is open from April to October. Within a week you could visit both the Saronics and the Cyclades. Alimos — Vourkari — Merikas — Poros — Palaia Epidavros — Port of Aegina — Alimos. 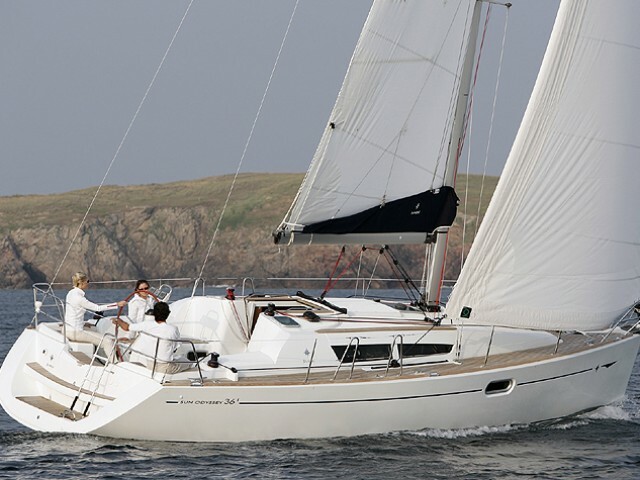 The Saronics hosts professional and amateur sailing regattas, the most famous of which are the Catamarans Cup and the Blue Cup. 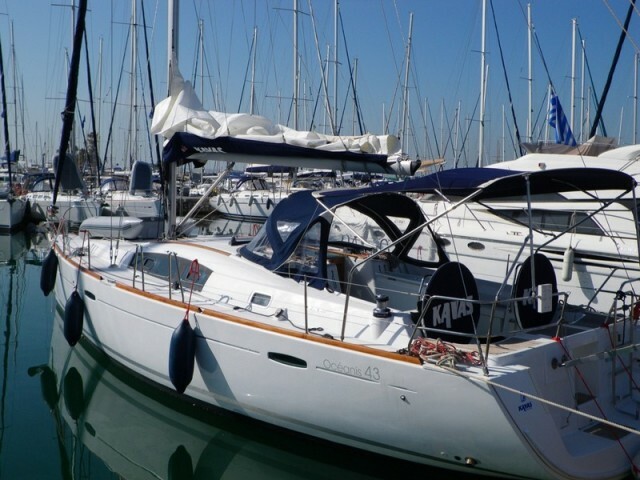 What do you need to know about renting a yacht in the Saronic Gulf? As well as throughout the Aegean Sea, a strong Meltemi wind blows here. 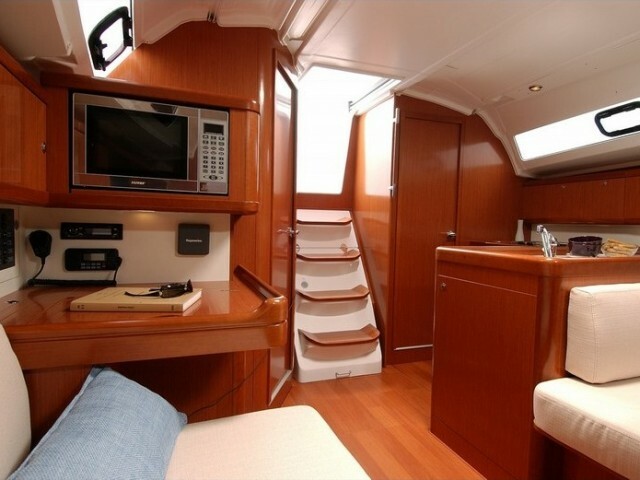 Its gusts are weaker than in open waters, still, the inexperienced skippers should watch out. What is more, the water traffic is quite heavy in the region. 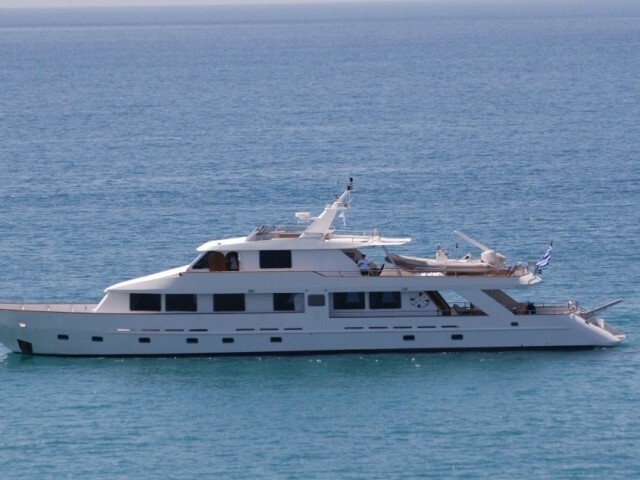 Athens and Lavrio have a wide choice of private rental yachts. Flisvos, Zeya — ships that are rented with a crew. If you have any doubts which yacht to choose. 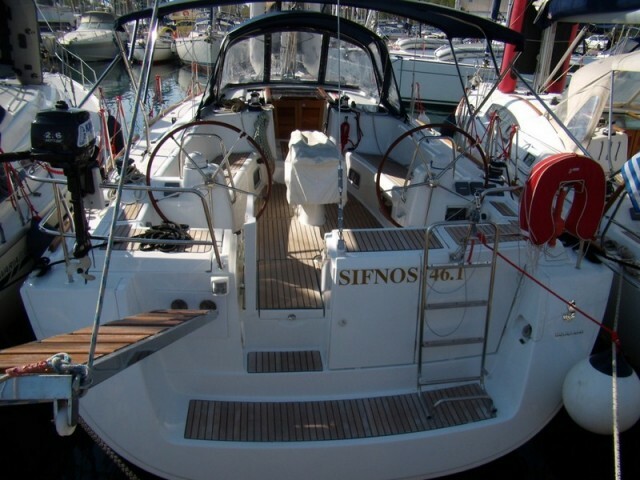 Or, you want to clarify the prices and terms of a charter. The Sailica specialists are happy to give an advice to anyone who wants to hire a ship. We will explain to you how the booking system works and what details you should take into consideration. Write us in the messenger and we will contact you.